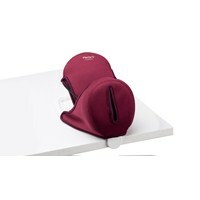 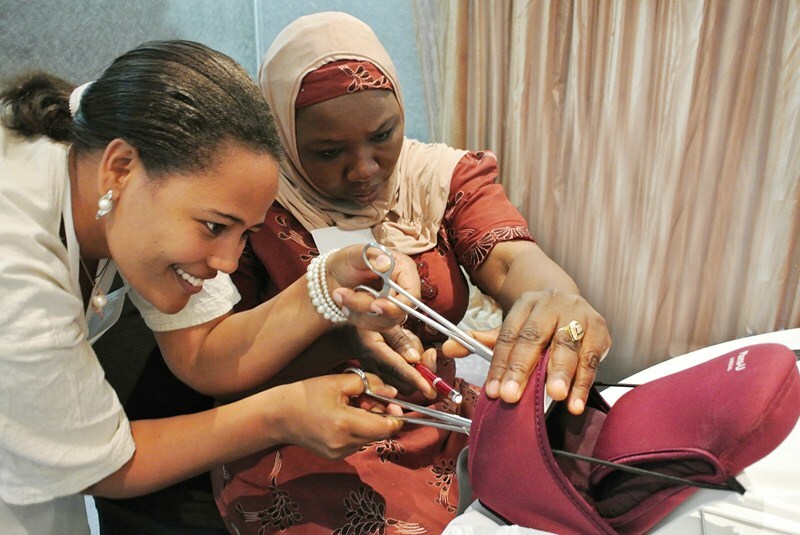 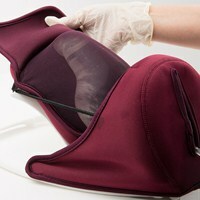 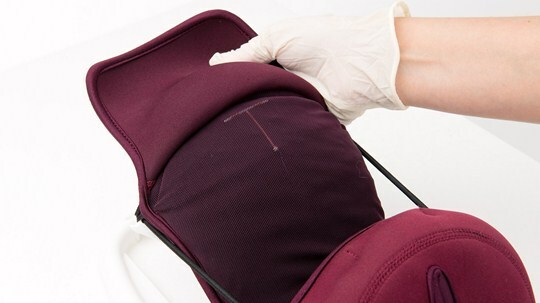 Mama-U is a postpartum uterus trainer that represents a postpartum uterus after birth. 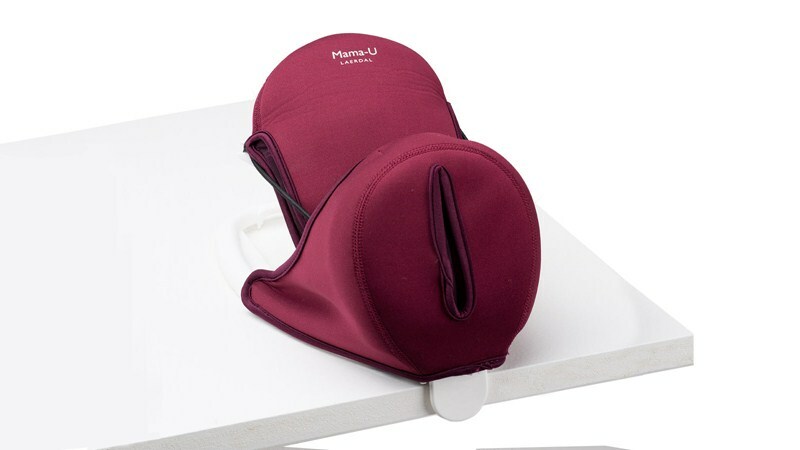 Mama-U represents a postpartum uterus after birth. 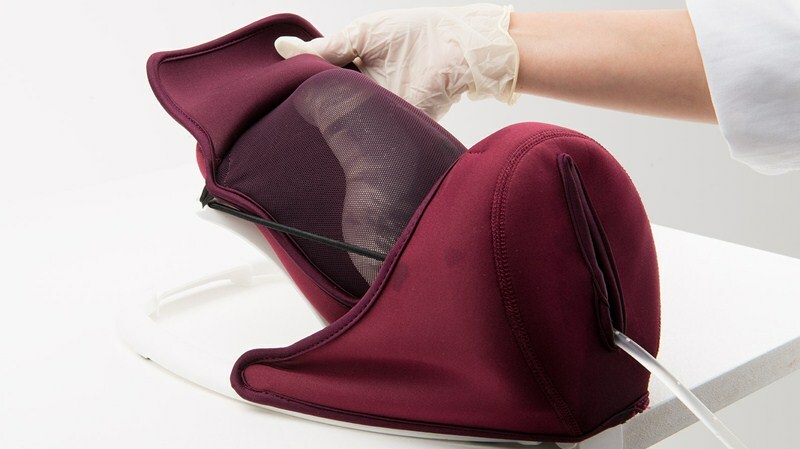 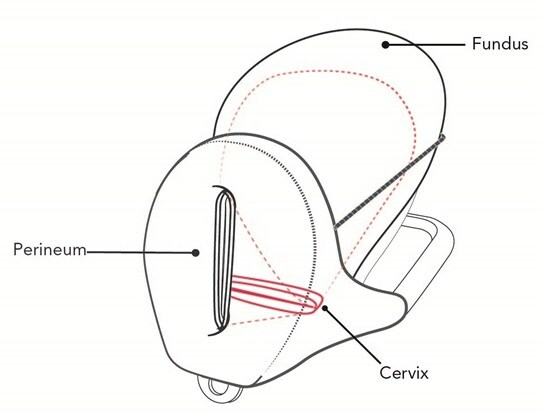 It supports training in treatment of postpartum hemorrhage and uterine balloon tamponade insertions and other postpartum uterus interventions. 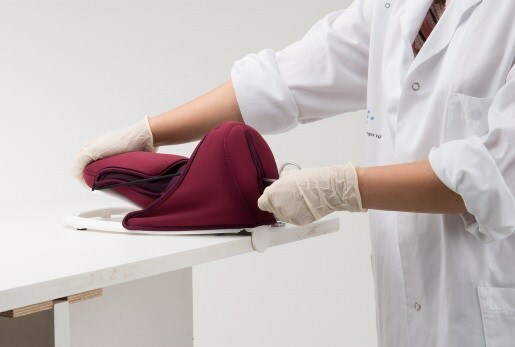 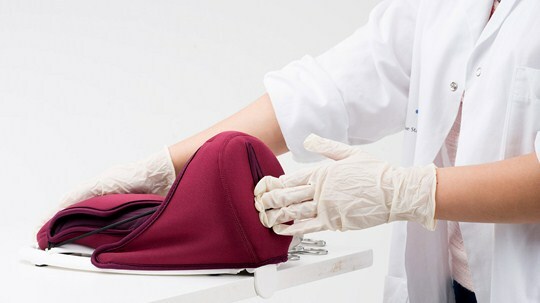 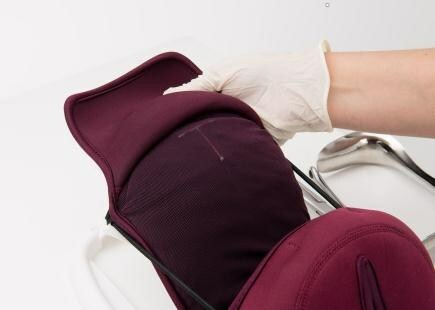 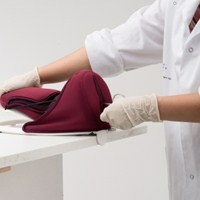 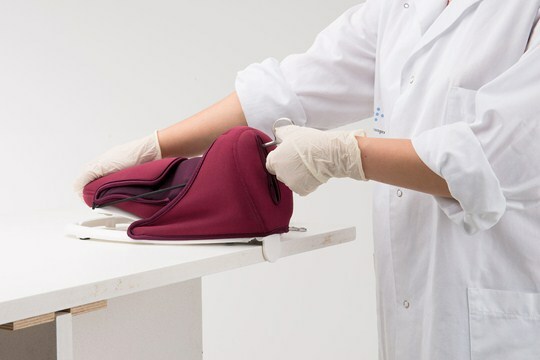 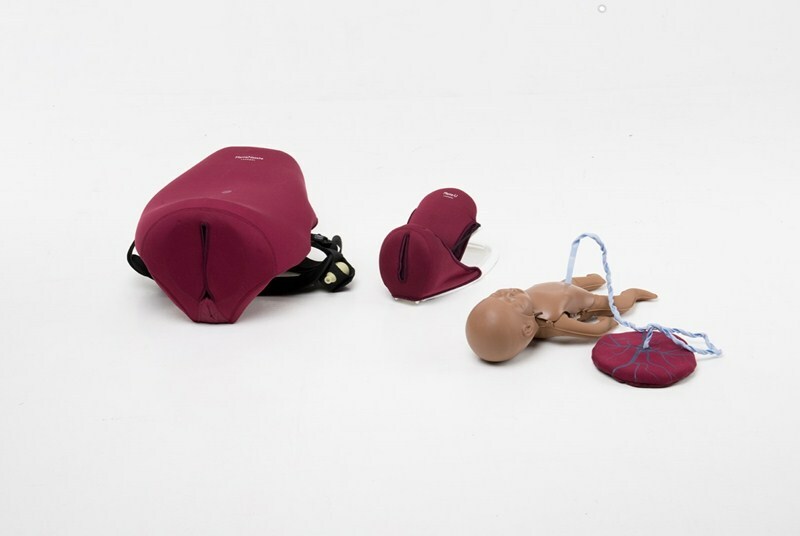 The model is ultra-portable and can be used as a tabletop model for task training, or inside MamaNatalie for a complete birth simulation.